Transfers to Airports, Ports, Hotels, Islands etc. 09 Aug Transfers to Airports, Ports, Hotels, Islands etc. We take care of transfers to airports, ports, island and many more upon request. 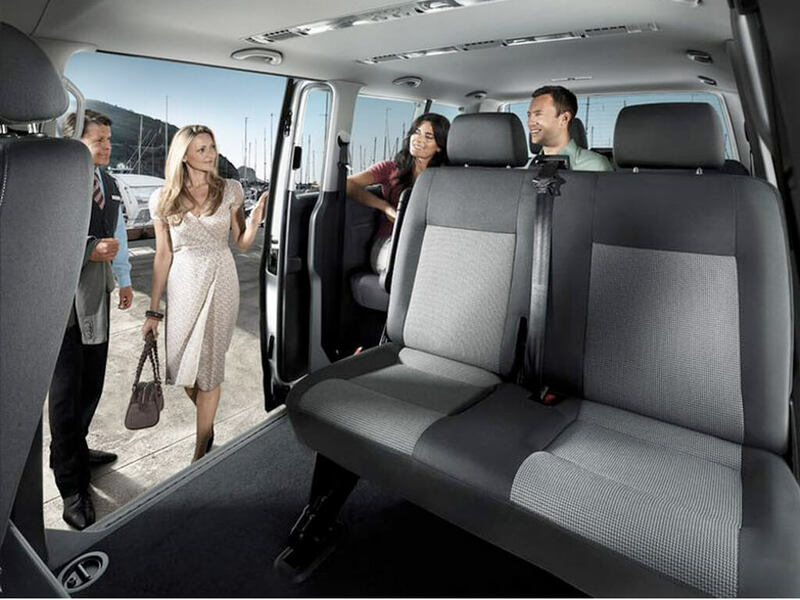 We provide safe and fast transportation for groups up to 8 persons with our luxurious mini vans. There is also possibility for larger groups with buses and special requests.